With China set to out-drink the majority of the world by 2020 and online shopping habits becoming an increasingly important factor for businesses to consider, one could justifiably wonder whether the future of wine is coded within an Eastern IP address. According to private bank Julius Baer’s Wealth Report: Asia Luxury Wine Feature, released in May, China is set to outpace much of the rest of the world by 2020 and become the world’s second-largest wine market. And a key driving force behind that may be e-commerce. According to Deloitte China’s Luxury E-Commerce White Paper 2017, which looked at China’s luxury spending habits, the nation ranked as the world’s second-largest luxury market in 2016, just behind the United States, with a total sales volume of 498.3 billion yuan (HK$578.2 billion). It also shed light on the booming success of e-commerce in China. The paper found 10 per cent of total wine purchases in 2016 were made online. This is not surprising – China is home to online market giants JD.com, Tencent and Alibaba, which owns the South China Morning Post and its STYLE magazine. Inter-state, or in China’s case, inter-regional or interprovincial taxes, seem a non-issue. 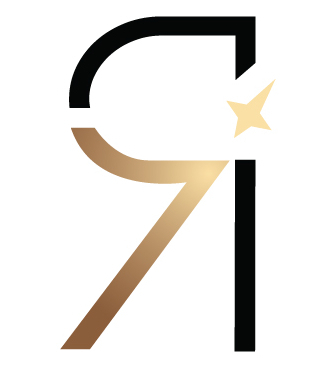 Another is the number of players competing for business. Premium delivery service JD Luxury Express delivers wine to nine cities across China. JD.com, one of the largest online retailers for wine in China, is set to take a bigger piece of the online wine market by making the e-commerce experience seamless on the supply and demand sides. The company employs an in-house team of buyers who purchase wine directly from 15 countries including France, Australia, Spain and the US. Last year, it offered roughly 8,000 brands and sold 40 million bottles of wine. Some of the most eye-catching names offered include Romanée-Conti, Pétrus and Château Lafite Rothschild. While prices can fluctuate depending on the label and vintage, JD.com’s most expensive bottle retails at around 60,000 yuan. 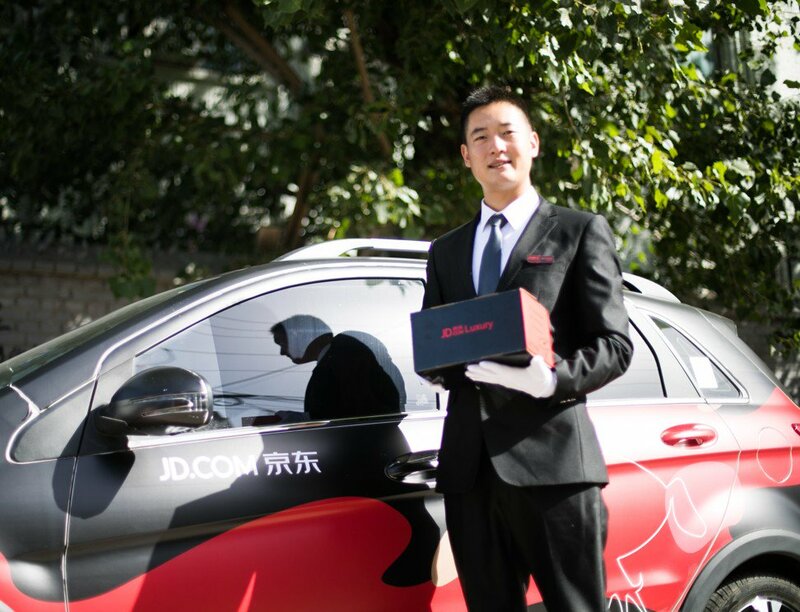 Late last year, JD.com also rolled out a new premium delivery service, JD Luxury Express, whose white-glove service is available in nine cities in China. The wine market has evolved significantly since 2008, when Hong Kong’s decision to abolish duty on wine opened the floodgates to wine consumption in Hong Kong and China. Since then, the interest in wine has not only fortified – it has also become sophisticated. “Before, quite a lot of guests prefer only select brands like Château Lafite Rothschild and the big five,” says Andy Au, who has been a sommelier since 2010 and is now the restaurant manager at Man Wah in the Mandarin Oriental Hotel, Hong Kong. Au, who also worked at Yan Toh Heen at the InterContinental Hong kong until last year, has had years of experience attending to guests, of whom a significant percentage are from China. He estimates that 30 to 40 per cent of diners at the InterContinental were from China. In the Mandarin Oriental, Chinese diners make up about 20 to 25 per cent of the number of total diners. Au says the top five labels with the biggest brand recognition include: Château Lafite Rothschild; Château Margaux; Château Latour; Château Haut-Brion Graves and Château Mouton-Rothschild. Younger Chinese consumers are becoming more adventurous in their tastes, having spent more time overseas to appreciate a more sophisticated wine culture, Au says. It is not just the pace of wine consumption that excites people about China. 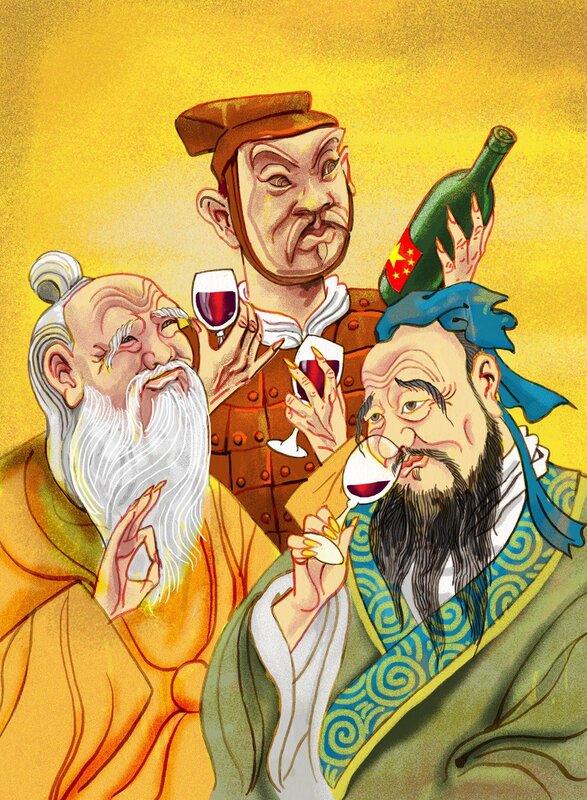 Many are looking to China as the new promised land for wine production. Made-in-China wines are also benefiting from the greater interest in it, with wine-producing regions popping up all over the nation, from Ningxia, Shandong and Yunnan. Shanxi is one of the best regions, Au says. “The climate, humidity, weather and temperature are quite similar to Bordeaux,” he explains. “The soil, while not 100 per cent like France, is quite similar.” Ningxia is also more suited to grow white wine “because the climate is colder, less humid and dryer”, he adds. Other Chinese wines making waves include Changyu, Silver Heights and Great Wall. Perhaps the one to look out for – and which could cement China’s potential as a wine-producing country – is Domaine de Penglai. Also known as the “Lafite China Project”, it is a venture in Shandong spearheaded by Domaines Barons de Rothschild, the parent company of Château Lafite Rothschild. Its wine is expected to make its debut in autumn this year. The most critical problem is temperature fluctuation, Heller adds. “When the temperature goes way up or way down, it can push the cork out and that breaks the seal and obviously that causes problems with oxidisation,” she explains. Online providers are trying to tackle the issue of brand trust in a country known for fakes, as well as reassuring that the wines have been handled properly. JD.com is looking for a remedy by working closely with their suppliers. Despite the hiccups that come up, the online market is looking promising – and we’ll raise a glass to that. 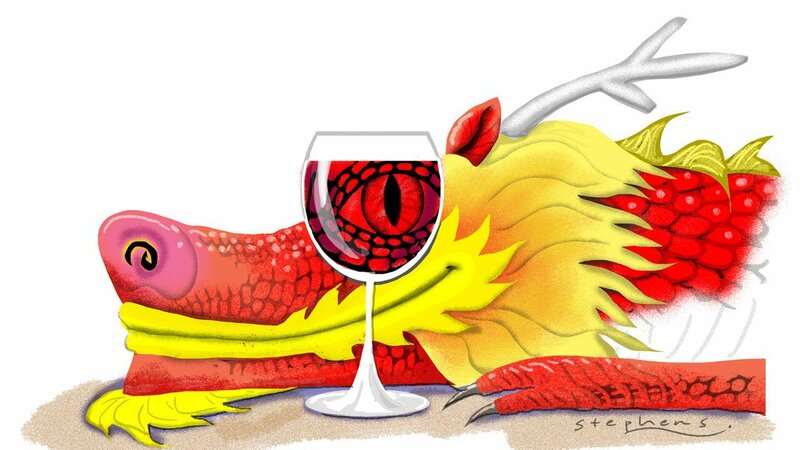 Andy Au offers a few tips on how best to pair wines with Chinese food. Shanghai cuisine is quite oily. You have to use wine with a high acidity and tannin level to match the oily flavour. Dong po rou – pork belly with soy sauce – from Shanghai is fatty, heavy, and has a strong flavour. Cantonese cuisine uses a lot of seafood and white meat. The cooking is very simple – just steam, poach or sauté with a little bit of salt. We use white wine because of the high minerality in the wine. When paired with seafood and white meat, white wine can enhance the freshness. If you don’t know how to match food and wine, just drink Champagne. Champagne goes well with Chinese cuisine, Thai cuisine and steak.